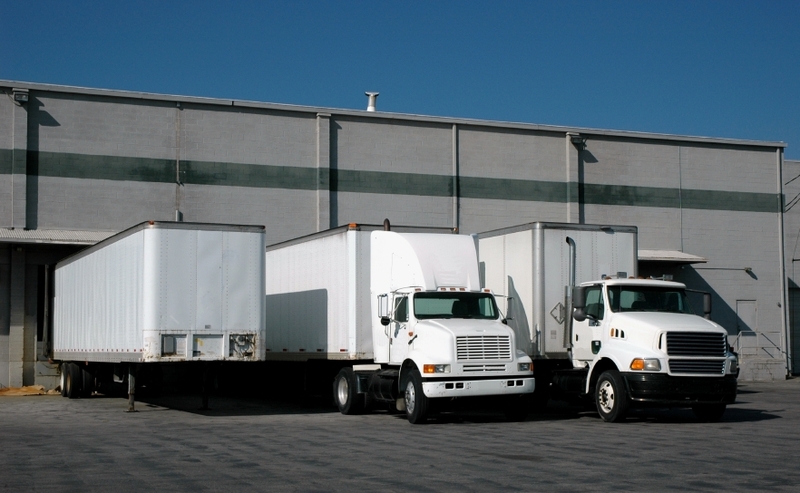 Not every business has a consistent need to send out large shipments, but they cannot put shipments off while waiting for a full truckload. Clients and customers are still expecting their packages to arrive on time, regardless of whether it is cost-effective to send out a half-empty truck. But with the right logistics strategies on your side, can it in fact be affordable and efficient to ship small amounts? When that strategy is LTL shipping, the answer is yes! Read on to find out more. One of the major drawbacks of shipping a small amount at a time is that you may have to pay for the use of a larger truck despite not really needing it. Generally, freight trucks come equipped with either a 48- or 53- foot long trailer, which is designed to carry and transport large loads easily. But what do companies do when their shipments do not need such excessive space? With LTL shipping, you do not have to worry about this cost-prohibitive factor standing in your way. LTL shipping logistics experts coordinate with different freight carriers in order to guarantee the best price possible. How Are LTL Shipping Rates Different Than Others? With LTL shipping, the primary factors that make up the pricing of your shipment are based on the distance your shipment needs to travel, its overall weight, and what type of freight it is. Because it focuses on these issues rather than the hefty fuel surcharges and other expenses incurred by full truck load shipments, LTL shipping ends up saving companies money in the long run. With LTL shipping, you will not be forced to give up the benefits of a typical shipment, such as expedited delivery and arrival notifications. If you believe LTL shipping is a logistics solution your company should be looking in to, get in touch with us today! This entry was posted on Thursday, February 5th, 2015	at 3:43 pm	and is filed under News, Shipping Methods	. You can follow any responses to this entry through the RSS 2.0	feed. You can skip to the end and leave a response. Pinging is currently not allowed.